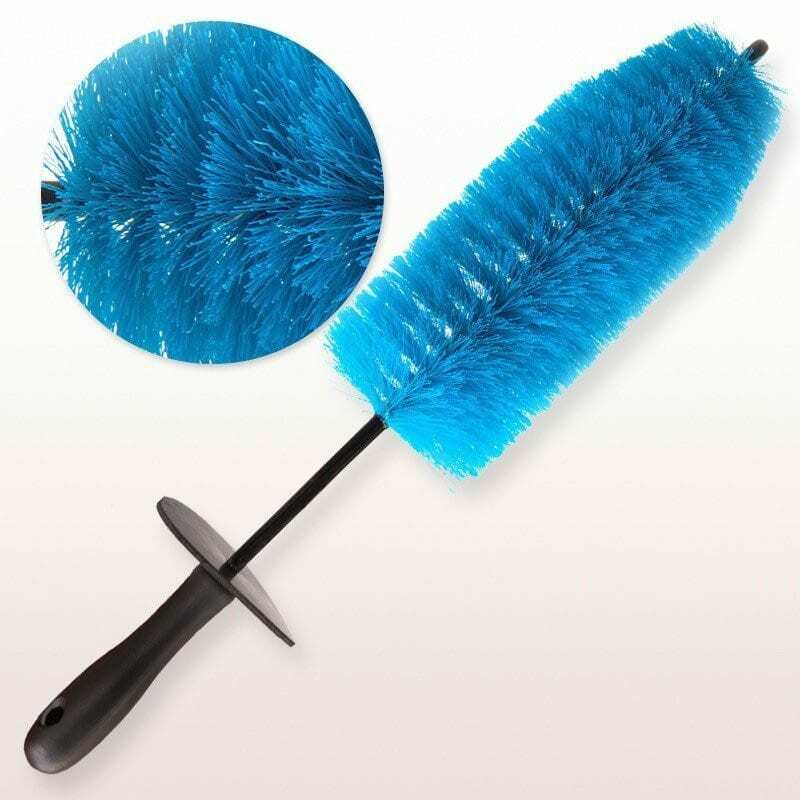 This new large alloy wheel brush is perfectly designed for cleaning spokes, grills, pipes around the bumpers, mufflers, engines, between the forks and anywhere else that conventional cleaning brushes/tools will not fit. 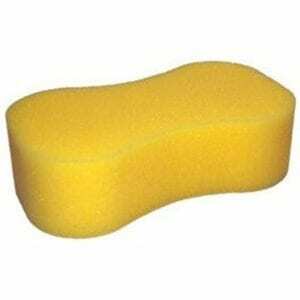 Professionally designed with a 1ft reach to get into the back of the widest rims for effective removal of built up dirt, brake dust and grime. 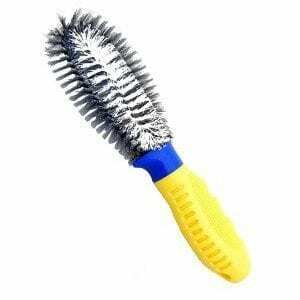 Professionally designed with a 4.5” diameter bristles that will gently loosen dirt from metal surfaces without scratching or dulling. 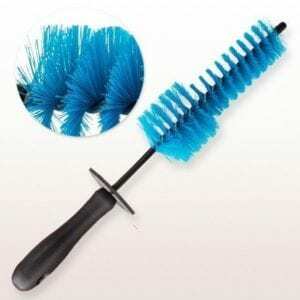 Professionally designed with bonded vinyl tip, a rubber non scratch protective covered stem and a knuckle guard – this brush is one of the most advanced wheel brushes on the market at present.